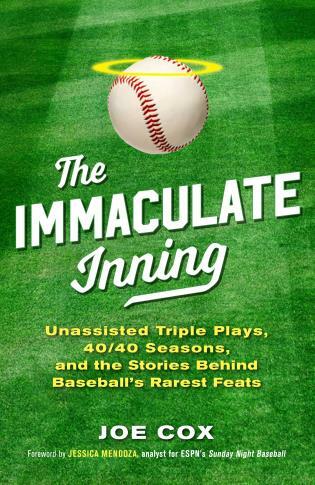 The Immaculate Inning shines a light on the miracle of baseball’s endless possibility—the way that on any given day, someone (maybe a star, or maybe a scrub) could perform the rarest of single-game feats or cap off a seemingly unobtainable chase for a record. 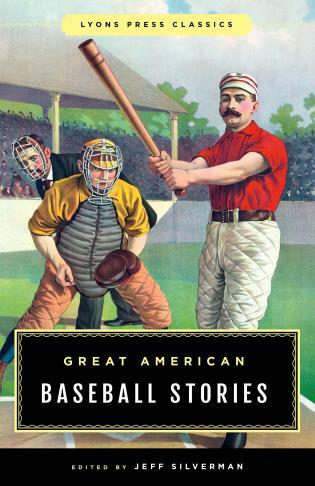 Covering a selection of the most unusual, significant, and rare feats in baseball history, both in the context of single-day (and sometimes even single-play) events and those that require a longer streak or a full season’s excellence to reach or complete, the book clearly defines how each task is amassed, provides historical background, and tells riveting stories of the ballplayers that did the unthinkable. 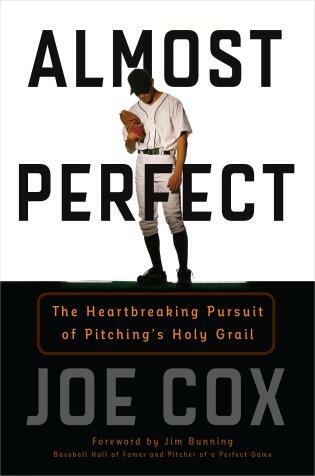 Joe Cox is the author of Almost Perfect: The Heartbreaking Pursuit of Pitching’s Holy Grail. 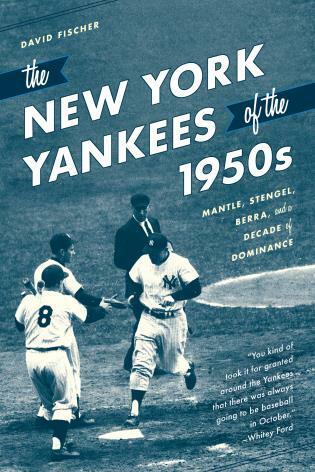 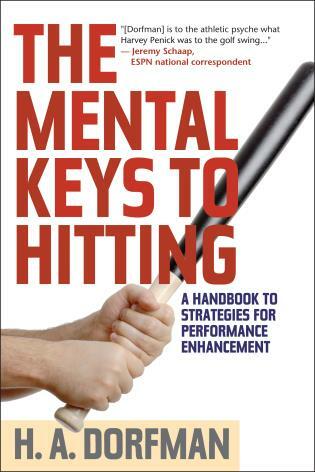 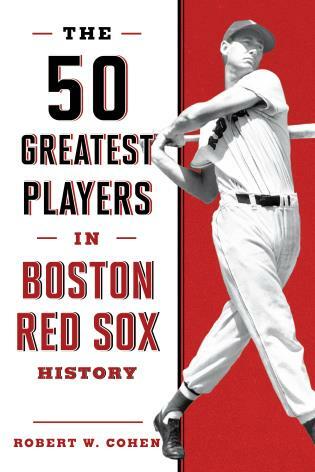 A member of the Society for American Baseball Research (SABR), Cox is a coauthor of several other sports books. 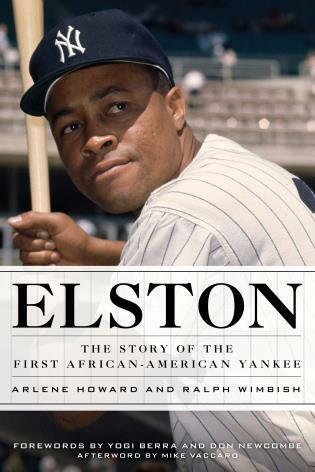 He lives with his family near Bowling Green, Kentucky.